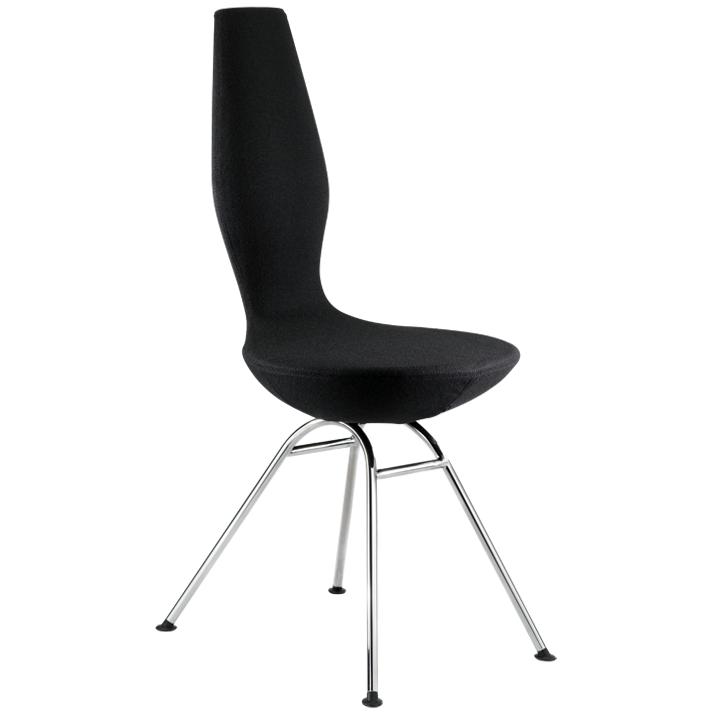 Mila’s basic properties are its transparency and lightness of weight. 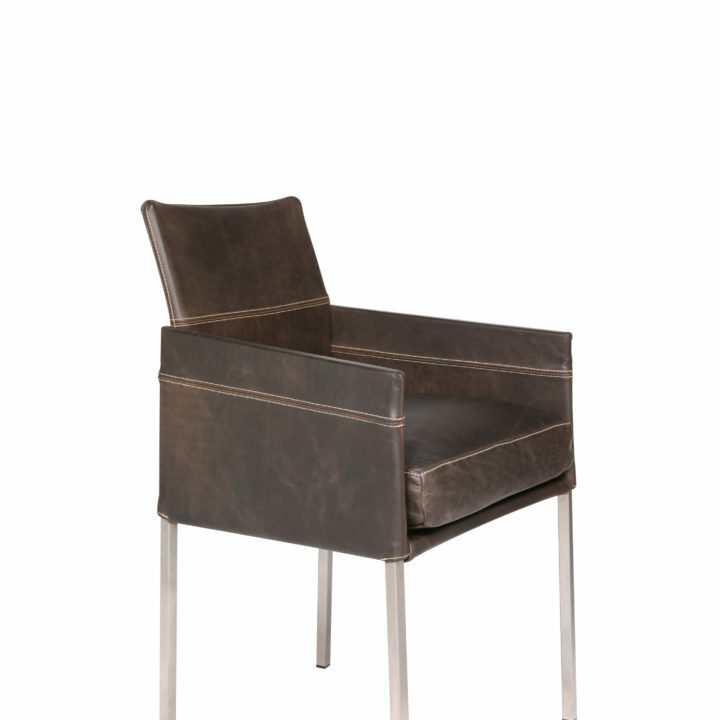 Thus a perfect balance is achieved between these two perspectives that lends the chair its vivacity. 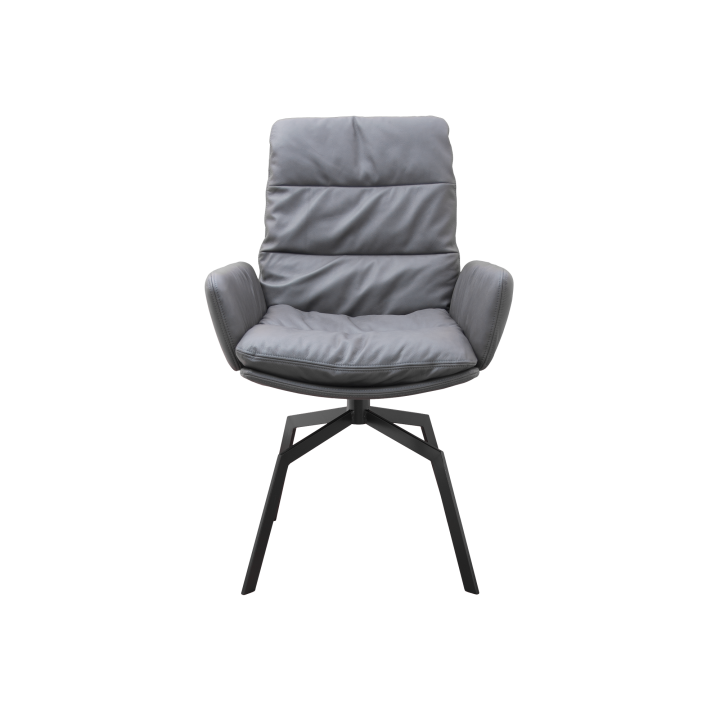 The seat design succeeds in pro-viding luxury seating comfort which, despite appearances, has sufficient volume to accommodate a high-quality polyurethane seat. 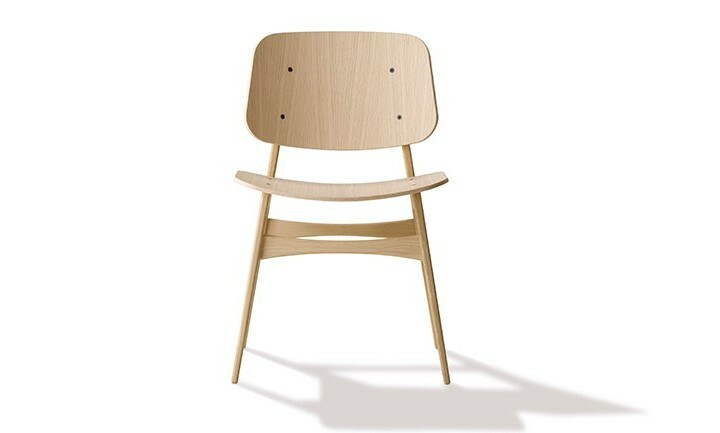 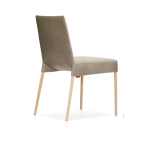 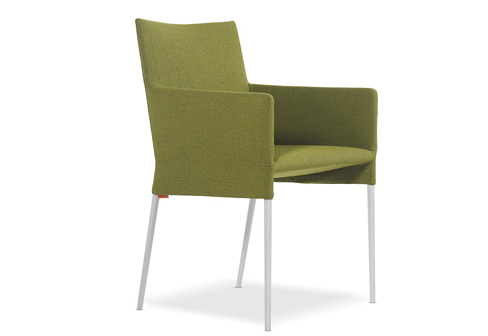 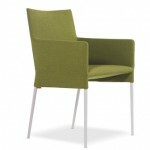 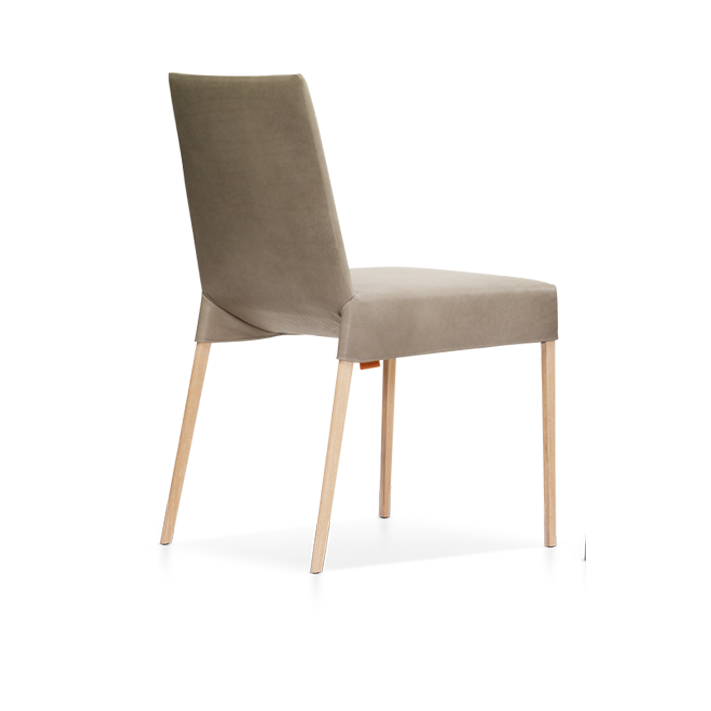 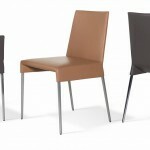 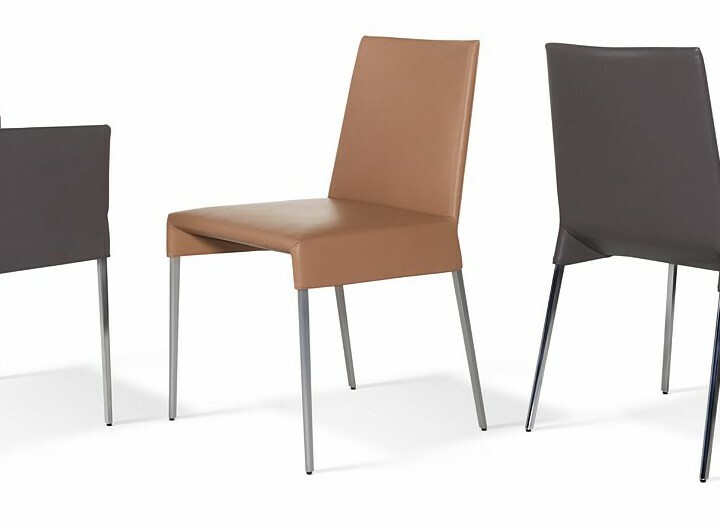 Mila B, a wider dining chair without armrests.